The next Citywide Prayer Gathering will be held at 7 p.m. Thursday, May 2, at NewSpring Church, 1100 N. Cashua Drive. 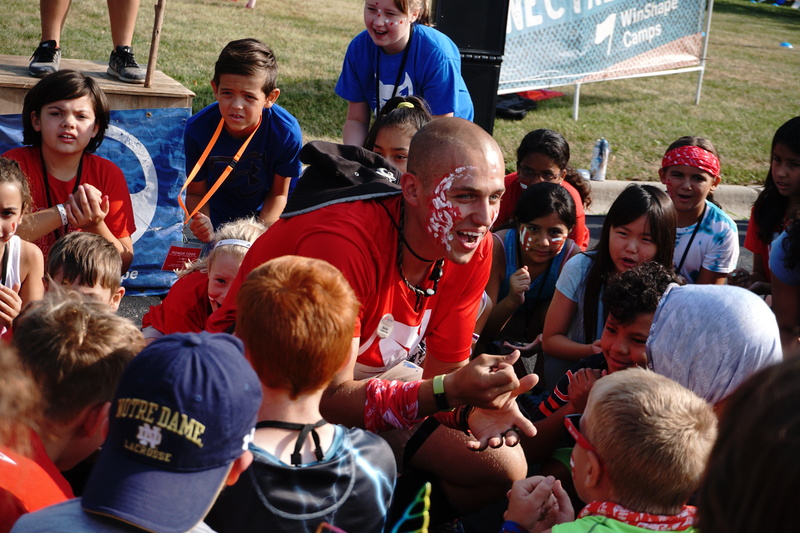 WinShape Camps: Registration is open! Registration is open for the unprecedented day camp. It returns to First Presbyterian Church’s campus July 15-19. The Best Week Ever! is open to children who have completed 5K through eighth grade. The HFF Educational Partnership Focus Group seeks to reinvigorate and oversee the Adopt-a-School program implemented years ago in Florence School District 1 (FSD1). Organize and promote the creation of a well-organized faith-based volunteer network to support homeless ministry in our community. The Restoration of the Family Focus Group’s mission is to address the condition of the deterioration of the family in Florence County and offer solutions to bless our community. The HFF Racial Bridging Focus Group has regular meetings for pastors and ministry leaders to meet and network, learn and discuss race and other local issues, and pray for each other and our city. CityWide Prayer Gatherings meets at a different church each month and invites your church to participate. Through the willing coordination of local non-profit organizations, Florence churches, and volunteers, HFF seeks to make visible, positive changes in these critical areas. 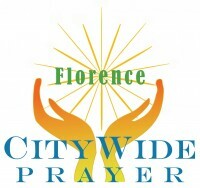 Working Toward A Visible Demonstration Of The Unity of the Body Of Christ to Bless Florence. HFF joins over 300 other Gospel City Movements in the United States. Billy Graham’s Lausanne movement in the '70s called the Whole Church to take the Whole Gospel to the Whole World. Gospel City Movements have taken up that challenge on the local level so that now the Whole Church takes the Whole Gospel to the Whole City. Jobs for Life (JfL) believes that unemployment is a global problem that requires a local solution — and believes the solution is found within the local Church and organizations in Florence, South Carolina. JfL CORE Training will be held in September. Visit here for more information. Be the hands and feet of Jesus during our annual service week.